Murray Macneill was born in Maitland, New Brunswick and brought up in St. John’s, Newfoundland and Saint John, New Brunswick. 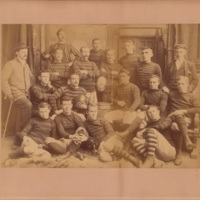 He attended Pictou Academy before coming to Dalhousie University in 1892 at the age of fifteen. 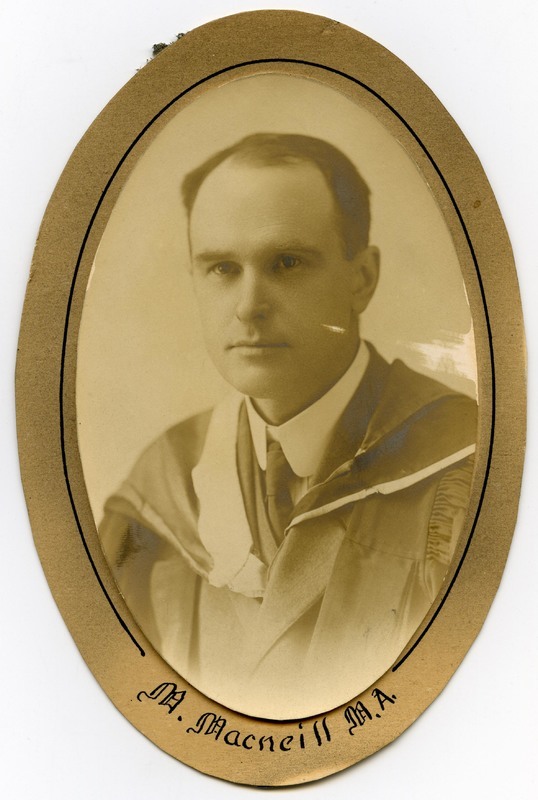 Macneill graduated in 1896 (the same year as James Robinson Johnston, Dalhousie's first Black graduate) and won the Sir William Young medal in mathematics. Macneill went on to do graduate work at Cornell, Harvard, and Paris. In 1907, Macneill returned to Dalhousie after being hired as a mathematics professor. In 1908, he was appointed Arts and Science registrar and in 1920 he was appointed university registrar, a difficult but important job. 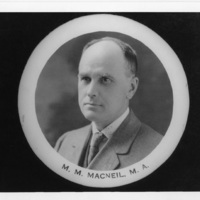 After a long feud with President Stanley over admission standards, Macneill was dismissed as registrar in 1936 but he continued as a professor until 1942. 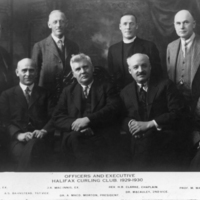 Macneill was an avid curler and was a member of the Halifax Curling Club and president of the Canadian Curling Association. He was the first Brier champion in 1927 and also competed in 1930, 1932, and 1936. He died in 1951 of pancreatic cancer. 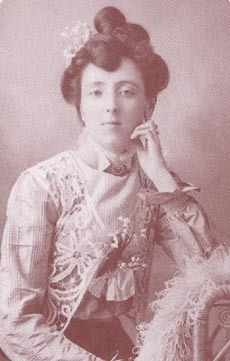 Murray Macneill was both a cousin and a classmate of Lucy Maud Montgomery, the author of Anne of Green Gables. 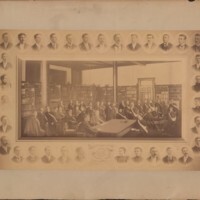 Montgomery studied literature at Dalhousie College in 1895-1896, at the same time as Macneill was finishing his degree. Murray left an impression on Montgomery as a brilliant but arrogant young man. There is a rumour that Murray Macneill was the inspiration for the character of Gilbert Blythe in Anne of Green Gables. Before coming to Dalhousie, Montgomery attended Prince of Wales College in Charlottetown and worked as a teacher, also managing to publish a few poems and stories in magazines. During her time at Dalhousie she lived at the Halifax Ladies’ College and wrote many short stories for the Dalhousie Gazette. Eventually, she moved back to PEI to teach, going on to publish many popular books, short stories, poems, and other literature, including Anne of Green Gables. More information about L. M. Montgomery's time at Dalhousie is availble from Dal News. Gerald Redmond and Patricia G. Bailey, "Curling," The Canadian Encyclopedia. Marilyn Smulders, "A Room of Their Own," Dal News. Mary Henley Rubio, Lucy Maud Montgomery: The Gift of Wings (Toronto: Doubleday Canada, 2008).